A number of music clubs are held at lunchtimes including beginner, intermediate and advanced recorder ensemble and instrumental ensemble. 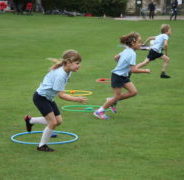 The children in these clubs normally work towards taking part in and competing in local festivals. Children from Year 1 up have the opportunity to take part in a range of clubs. These include: Football, Netball, Tennis, Cricket, Mandarin, Fencing, Dance, Board Games and Computing. 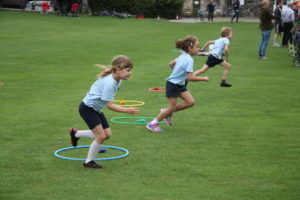 School sports teams regularly compete and take part in local competitions and tournaments. In addition, children are offered the opportunity to learn a range of musical instruments, including flute, clarinet, guitar and trumpet.